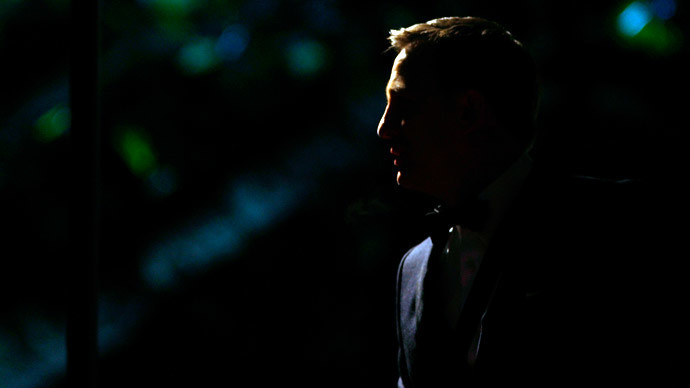 Bright, British and with a natural air of secrecy: the UK is recruiting spies. It may seem like an extract from a John Le Carré novel, but in the wake of heightened international tensions UK spy agencies are recruiting fluent Russian speakers. While the Cold War may have ended over 20 years ago, and the hackneyed images of shady alleyways and wide-brimmed hats long lost to the popular imagination, British intelligence agencies are putting espionage at the forefront of relations with Russia. The job, which will pay a salary of £30,000 a year, will cover “terrorism,” “espionage” and “potential threats” to Britain’s security, with the possibility of postings abroad. The role will also involve liaising with teams of investigators in London, operatives working overseas and influencing the government’s policy on how to deal with Russian President Vladimir Putin and alleged aggression from Moscow. The extremely public job listing has prompted questions about the effectiveness of current British espionage, with critics saying agencies are not prepared for a resurgence of hostile relations with the east. Dr Andrew Foxall, Director of the Russia Studies Centre at The Henry Jackson Society, said the Ministry of Defence (MoD) had lost their focus on Russia after the end of the Cold War, saying their “desperation” was evident. “There is clearly a desperate need within the security services and government as a whole for Russian-speaking individuals,” he told the Sunday Telegraph. He further said that Russian “dark forces” had been rampant in London, causing it to be a “hotbed of activity,” saying intelligence agencies were due to step up their level of Russian monitoring. “Individuals that we traditionally think about as being spies in the James Bond sense are actually relatively few and far between,” Dr Foxall said. Candidates for the jobs will have to undergo a lengthy application process, involving language tests, screening questions about their education and employment, assessment centers and face-to-face interviews. The full process could take months. Naturally, though, applicants should have the discretion not to post about their application or appointment on social media. For candidates lucky enough to be selected by MI5, their offices will be conveniently situated directly across the Thames from RT’s London offices. So presumably, listening in to editorial meetings won’t present too many problems for British security agencies.